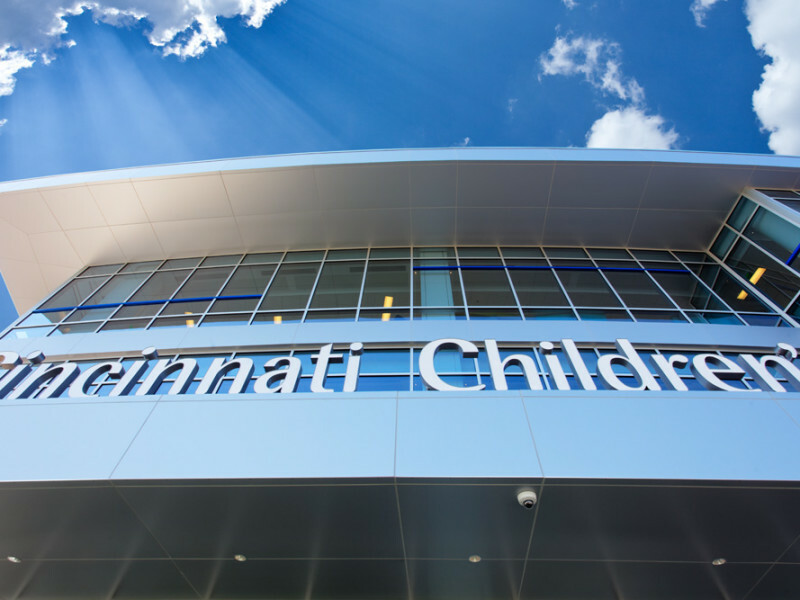 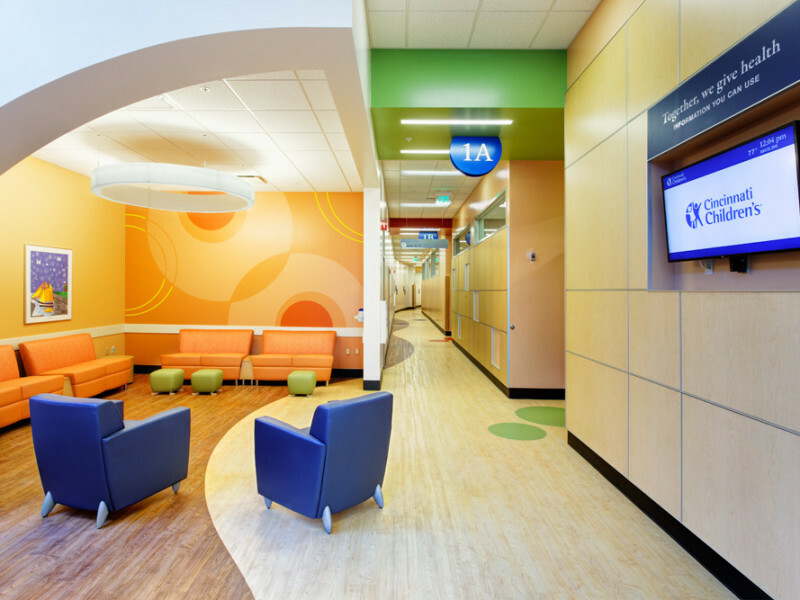 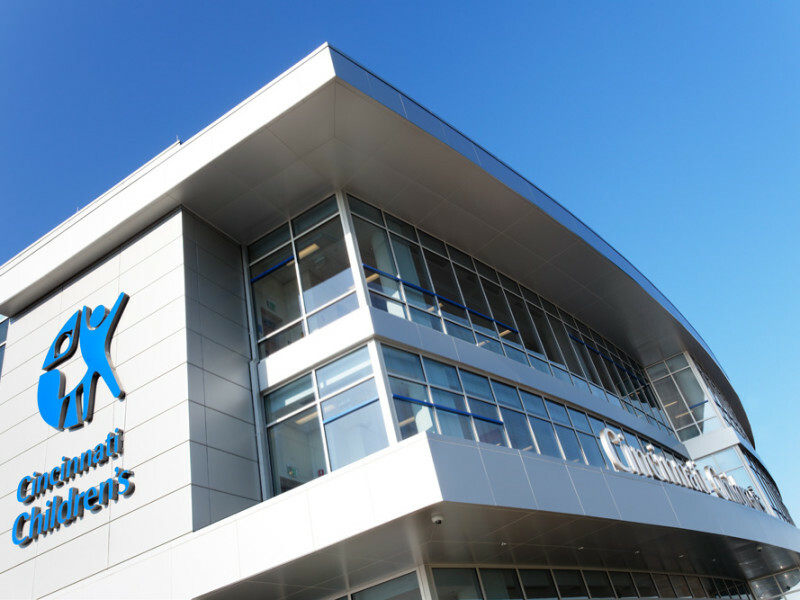 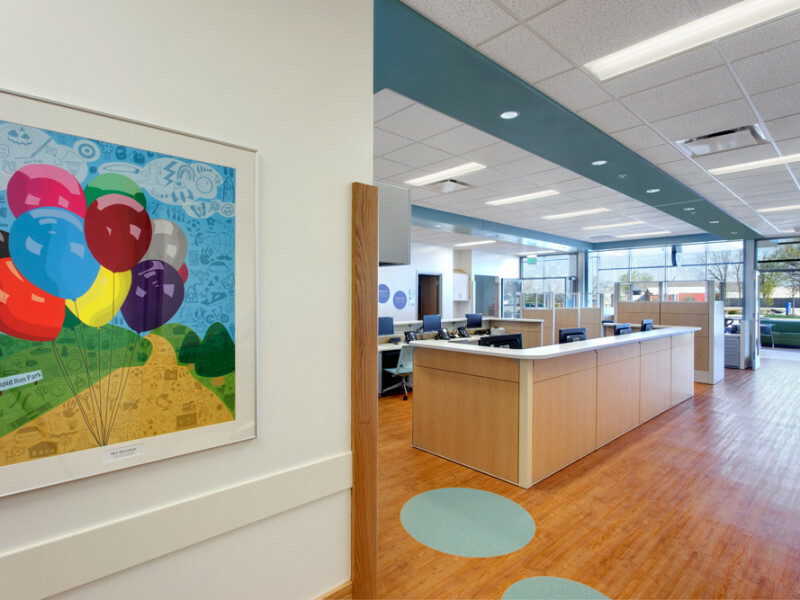 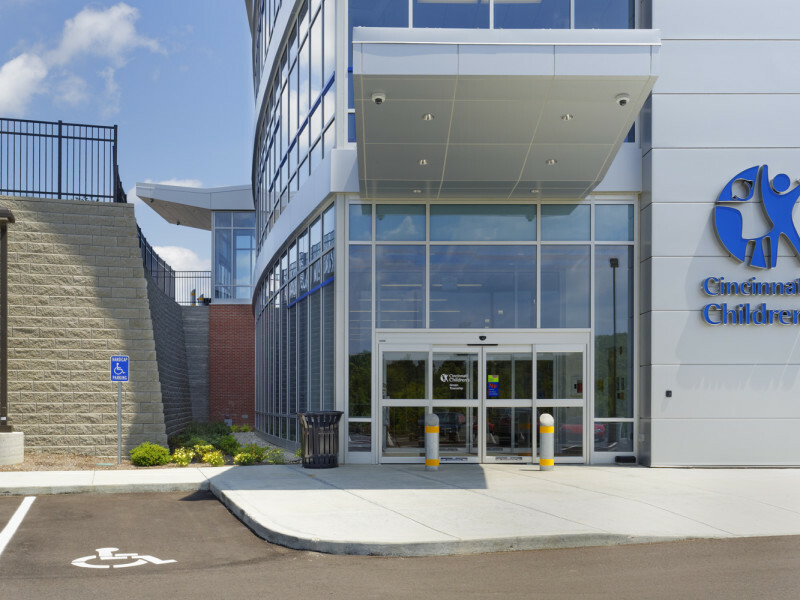 Working in collaboration with Turner Construction, Moody Nolan led the design of this new four-story outpatient facility for Cincinnati Children’s Hospital. 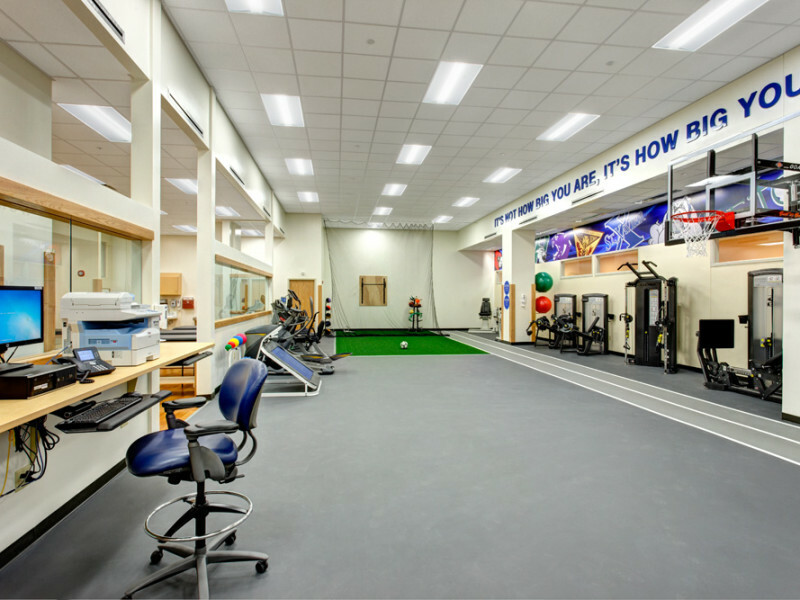 The 80,000 sq. 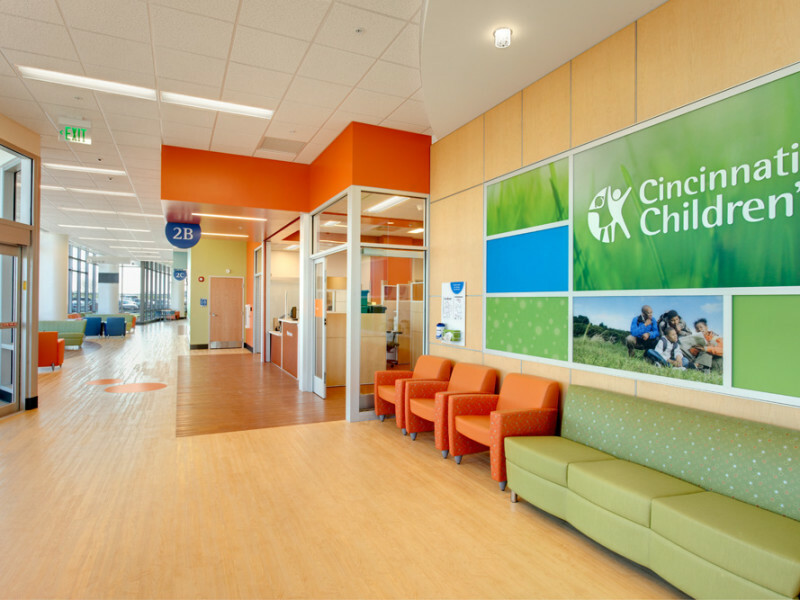 ft. welcoming and patient-friendly facility houses pediatric sub-specialty clinics to better serve the greater Cincinnati community. 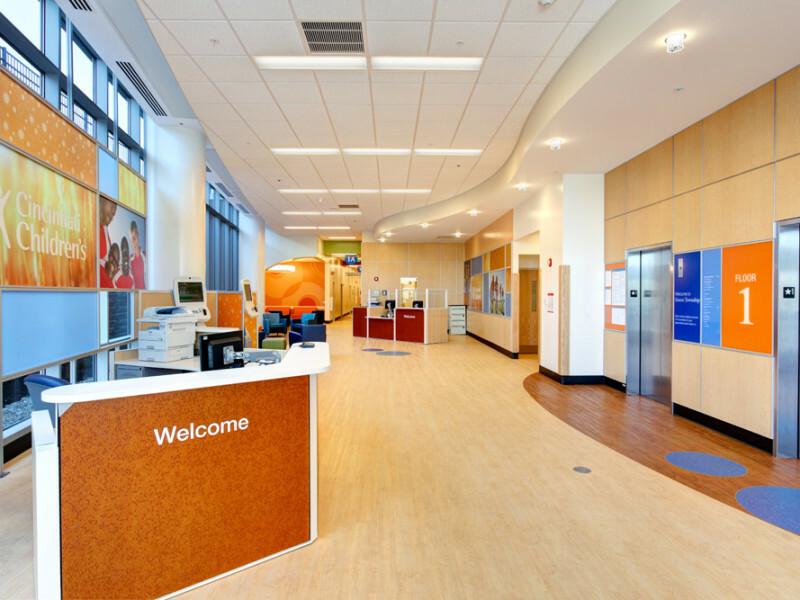 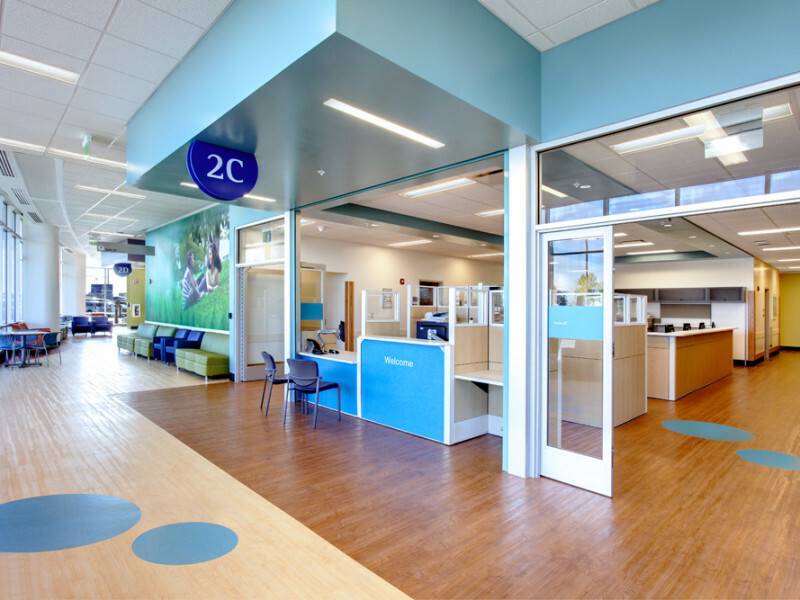 Responding to their needs, our team developed a standardized floor plan that features identical clinical modulars with clear separation of public and clinical circulation. 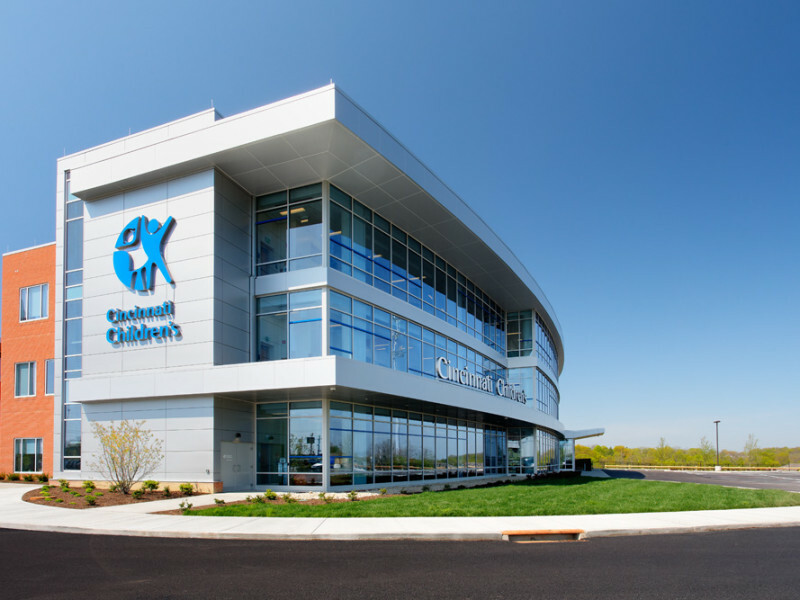 The new facility embraces the brand and standards currently in place and is expected to receive more than 50,000 visits within the first year of operation with at least 80,000 visits by 2018.